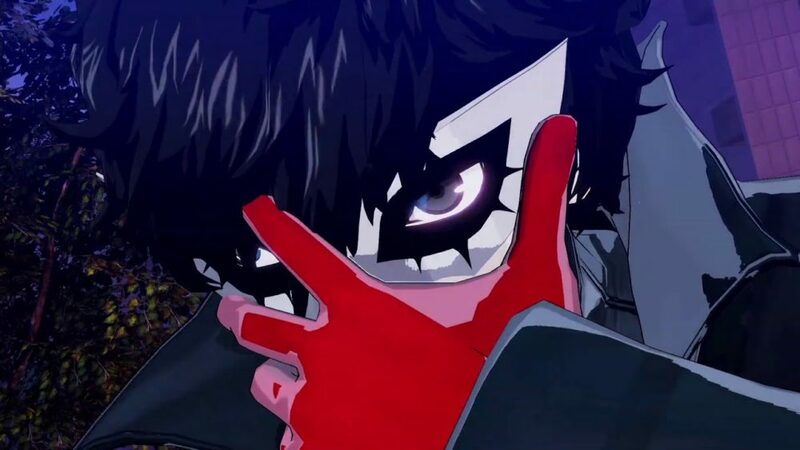 Due to the sheer scope of competition, if you aren’t on the top of your game in the video game industry, even the biggest franchises face the possibility of cancellation. From Dead Space to Silent Hill, we’ve seen plenty of examples recently that show name brand recognition isn’t enough anymore. Below is a list of game franchises most likely to fade away next. First released back in 2010, Darksiders was met with praise, as critics were pleasantly surprised by the title’s combat, voice acting, and unique world. Even though it had its flaws, the sequel, Darksiders II, was met with similar compliments. Yet there’s no doubt we were all a bit surprised when Darksiders III was announced last year. As good as the previous games had been, was anyone actually expecting a third title to complete the trilogy? Still, we weren’t complaining about having the chance to relive the glory days with another epic Fury adventure. Unfortunately, that sounded better on paper than in practice. 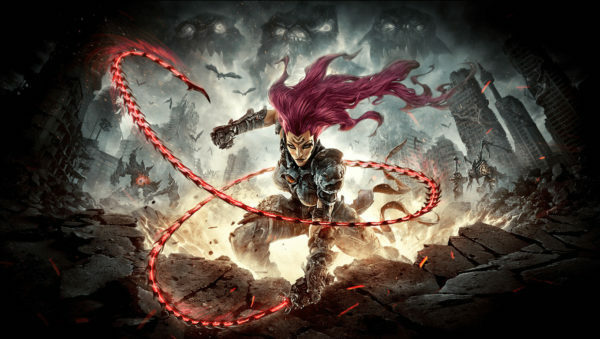 Technical problems and changes to combat made many who loved the first two gritty hack and slash titles more than a little disappointed in Darksiders III. 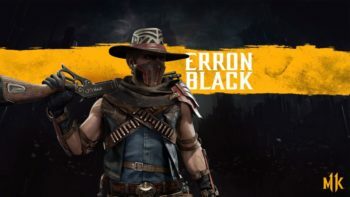 The title has seen mixed reviews and the overall hype around its recent launch just hasn’t created the buzz we’d have expected. 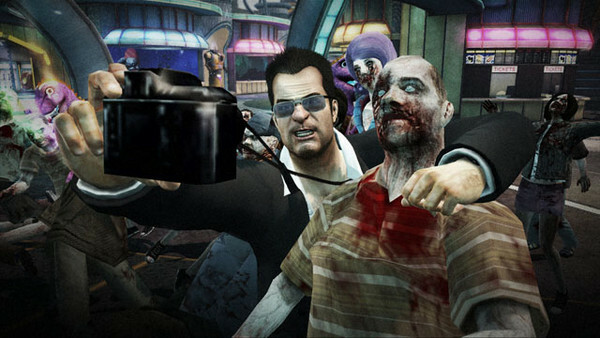 Dead Rising is one of the best sandbox games of all time, exploring unique gameplay concepts, elements, and structure in the original. 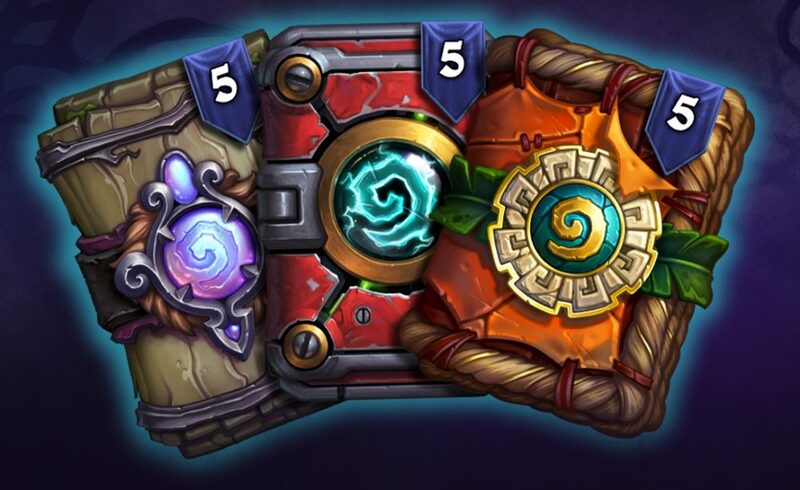 With each new release, however, the series has lost a bit of momentum. 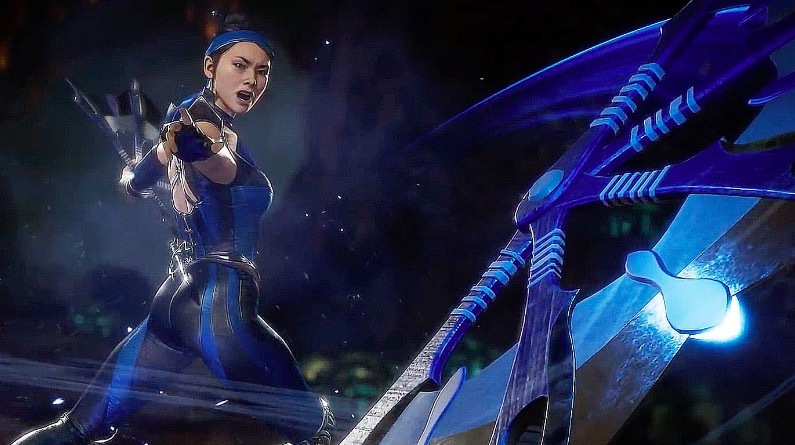 While each iteration introduced wackier costumes and weapons to create, it also gradually lost the tone that made the first few games so compelling. The story has gotten a bit convoluted this point, almost trying too hard to mix in gags with a zombie thriller. It just seems like they’ve exhausted all of their ideas and are leaning on tactics like bringing back Frank West from the dead again. 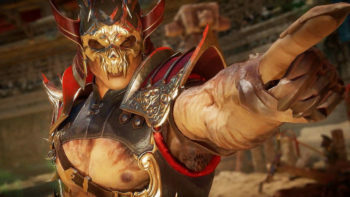 So it may simply be time for Capcom to admit that the franchise isn’t what it used to be and pull the plug. While there are actually games made with The Godfather name and story attached to it, the Mafia series has always felt more like playing the revered movie in video game form. Mafia and Mafia II are cult classics, with fans begging frantically for a third title for a while. The third installment’s fetch quest system and repetitive nature bogged down what fans loved about the series though in Mafia III. Missions felt drawn out in Mafia III, with gameplay and necessary quest feeling tacked on simply for the purpose of artificially lengthening the game. What results is a hallow world, one that doesn’t give you much of a reason to want to keep playing, aside from interacting with Vito. 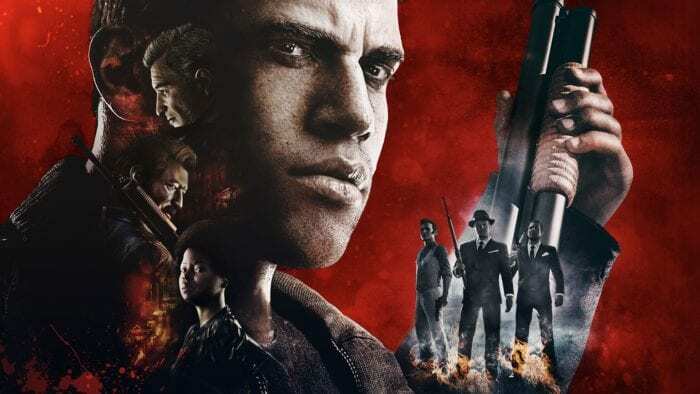 Overall, it is clear that the series has lost its charm with Mafia III and would only continue to do so with more installments. A series that originally started off trying to be GTA, Saints Row has grown and adapted over the years, finding its own quirky niche. Similar to other titles on this list though, there isn’t really too much the franchise can do from this point that would warrant another game. At least, the series wouldn’t be able to do so without being repetitive. 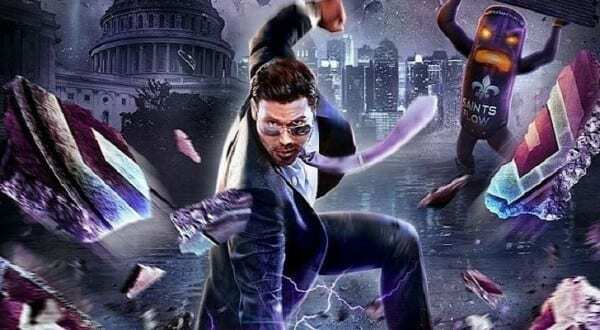 We’ve already seen signs that Saints Row is struggling to make new content, as Saints Row 4’s story relies heavily on previous occurrences in the series. When done correctly, this works as continuity; but the last installment just seemed like an attempt to support a faltering title with fan service. On top of all this, it’s important to take into account how poorly the Agents of Mayhem spin-off did as well. While it was somewhat of a different structure, the game made it clear that the gameplay, which was very similar to Saints Row, didn’t hold up anymore and wasn’t very fun. Dishonored, Dishonored 2, and the DLC and spin-offs are great, there is no doubting the quality. The issue is that the games just aren’t performing well on a commercial level, and that might spell doom for the franchise moving forward. According to VGChartz, Dishonored sold approximately 4 million upon release, while Dishonored 2 sold 2.46 million. Compare this to games like The Legend of Zelda: Breath of the Wild, which made about 10 million, and you can see the considerable gap between the series and other established franchises. 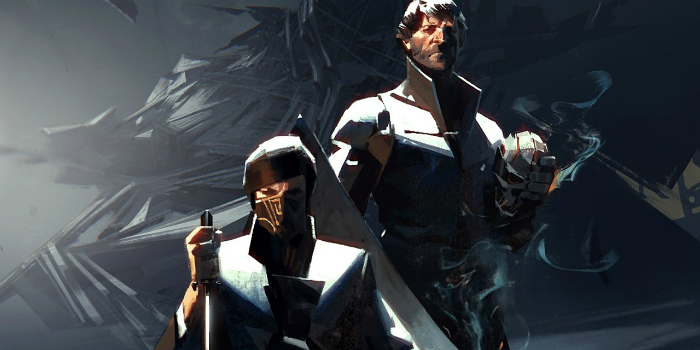 As of now, the series is said to be “resting,” with no word as to whether a Dishonored 3 is even possible. Despite all of the positive reviews the series holds, it wouldn’t be surprising if Bethesda and Arkhane focused on newer IPs, as this franchise has shown it isn’t for everyone. If you are going to stand out in a market dominated by the likes of Call of Duty and Battlefield, you’d better have a shooting element that is distinct and fun to play. 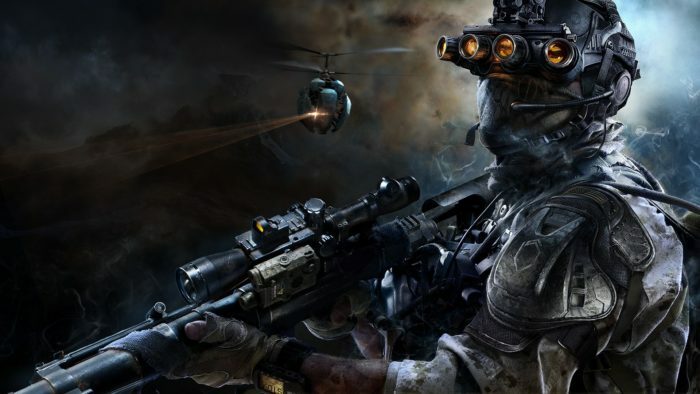 While the Sniper: Ghost Warrior series may have tried to do that, focusing on stealth and sniping, it has failed to have a single acclaimed game amongst the four installments in the series. In total it averages a Metacritic score of around 55. In reality, there really isn’t a reason to continue creating the series when competitors like Sniper Elite are managing to do exactly the same thing, but much better. 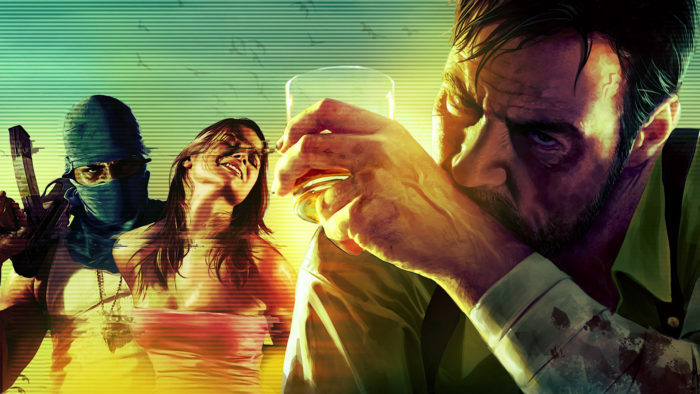 Of all the series Rockstar has created, Max Payne is easily the most underappreciated. Innovative gameplay, a dark story, and much more made this trilogy better than it had any right to be. Unfortunately, it doesn’t seem like any more titles will get made in this series, as Red Dead and GTA are enough to sustain the company for multiple lifetimes. The Max Payne series simply doesn’t fit the games as a service model that Rockstar is now going for these days. The best bet is that Max will fade away, just like Midnight Club and Manhunt. At least he got a proper send-off and end to his story in Max Payne III. Story, stealth, and plenty of other elements that made Metal Gear a beloved franchise were all nowhere to be found in Metal Gear Survive. Instead, Konami created a game with the hopes of cashing in on the survival genre, by using the brand of Metal Gear. Metal Gear Survive bombed, though, failing to live up to the sales expectation set by previous games in the series. 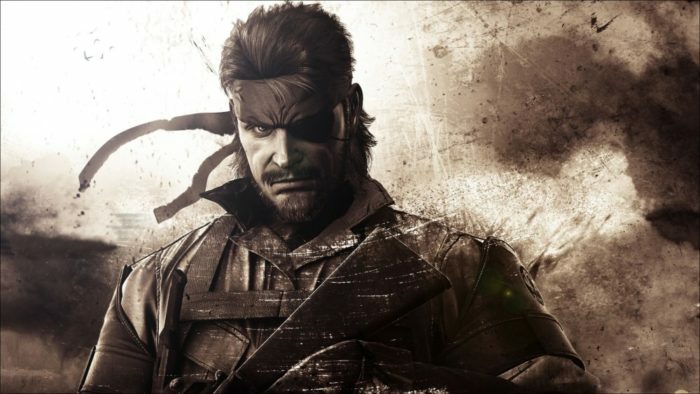 To put the sales in perspective, the spin-off sold 85% fewer copies than Metal Gear Rising: Revengeance over in the UK. After Metal Gear Survive, it’s pretty clear Hideo Kojima was the heart and soul of the Metal Gear series. 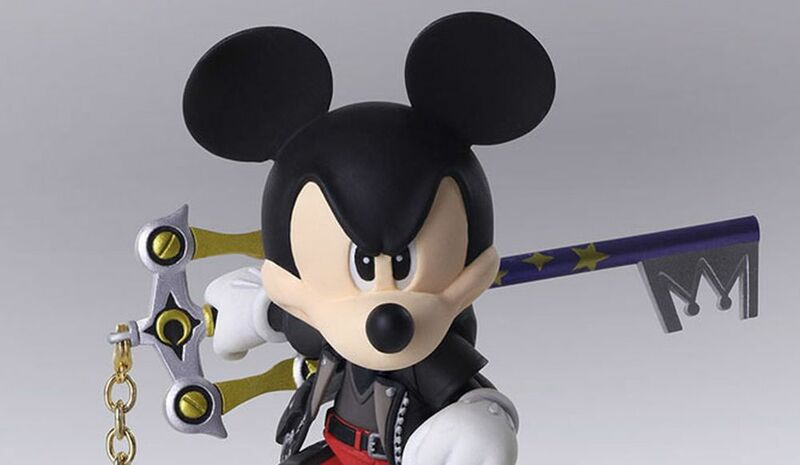 Without him, there really isn’t a reason for the series to go on, especially since the series sales are on the downturn. At the very most, perhaps we’ll see some remastered efforts in the future. 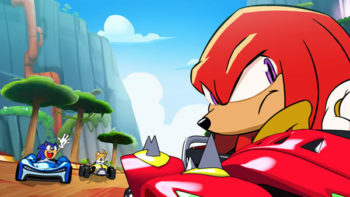 But a new mainline game seems extremely unlikely, especially with Konami seemingly leaving the AAA space moving forward.